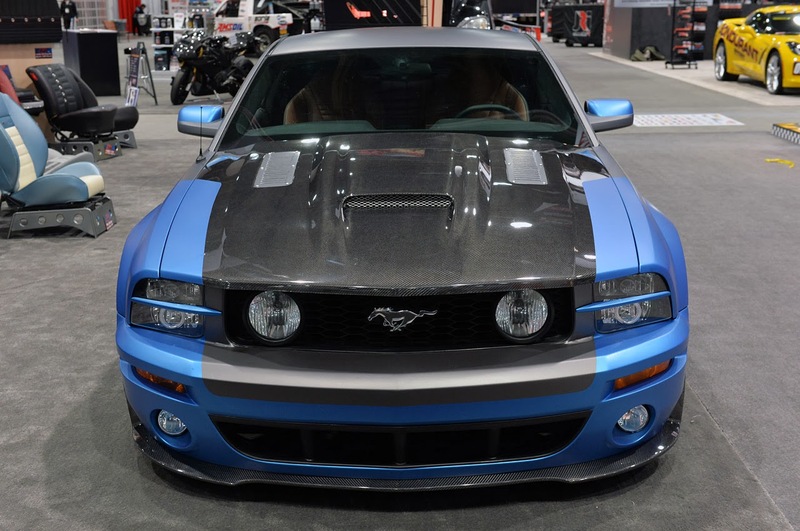 MustangCars.info is a news aggregator that scrubs the internet for Mustang related news. We created this ford mustang blog with the idea of having mustang related news, pictures, videos, information and reviews. 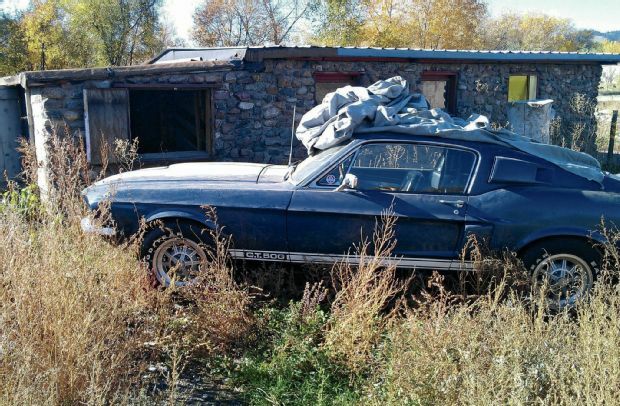 You will find posts about new mustangs, used mustangs, classic mustangs, custom mustangs and each and every ford mustang model! Most of these posts are not written by MustangCars.info. The following Mustang web sites are sources that MustangCars.info aggregates news from. We highly recommend you check out these Mustang web sites!